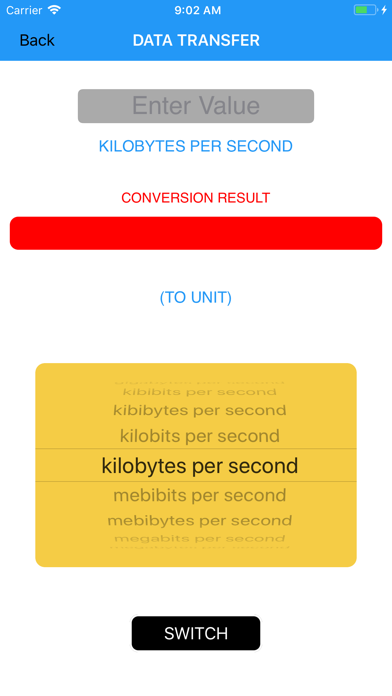 A handy utility for students, teachers, engineers, technicians and any one who requires frequent conversion of unit measurement in their day-to-day activities. 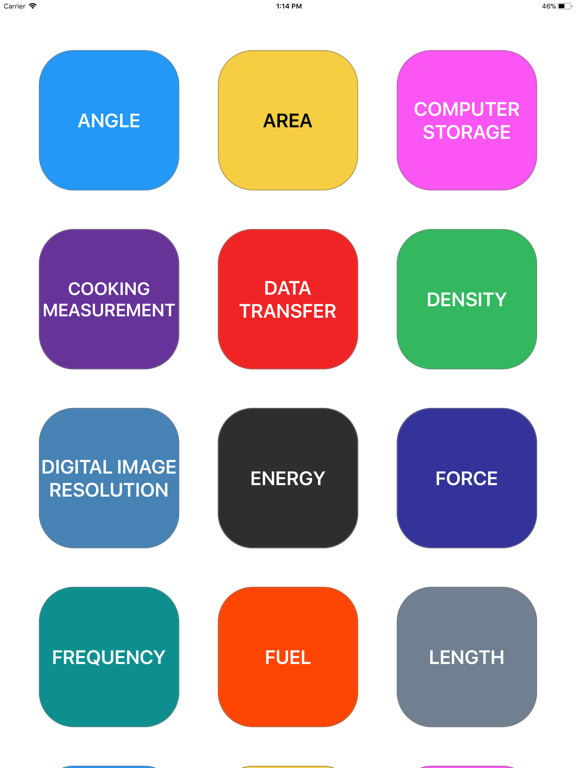 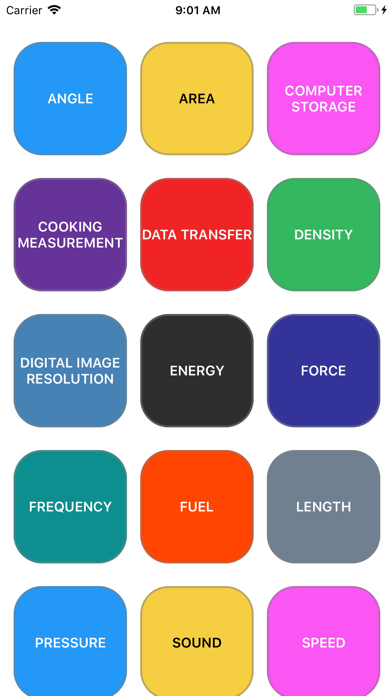 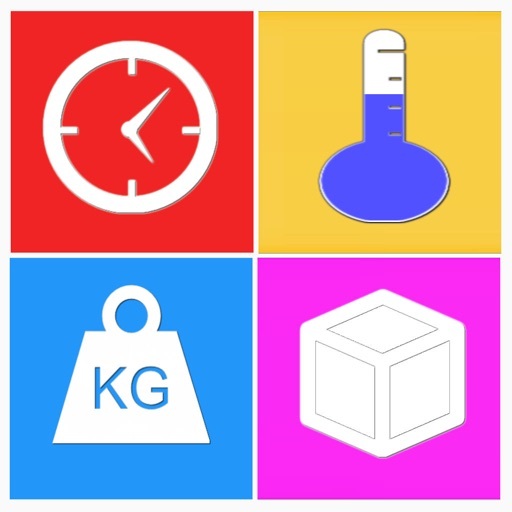 Convert Angles, Areas, Computer data storage, Cooking measurements, Computer data transfer, Density, Digital image resolution, Energy, Force, Frequency, Fuel consumption and economy, Length, Pressure, Sound, Speed, Temperature, Time, Torque, Volume & Weight. Available both Metric and Imperial Units that are important and most commonly used. 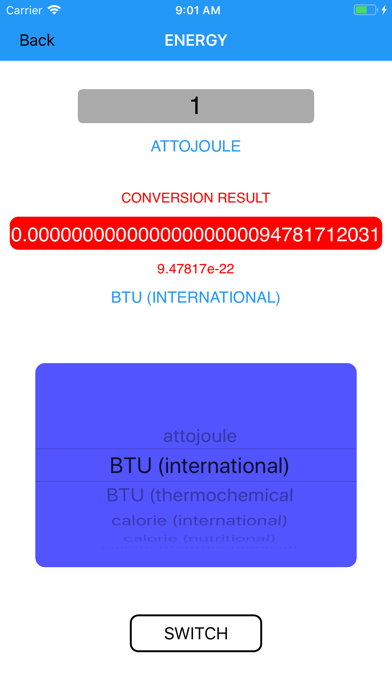 Calculates results instantly without a button press. 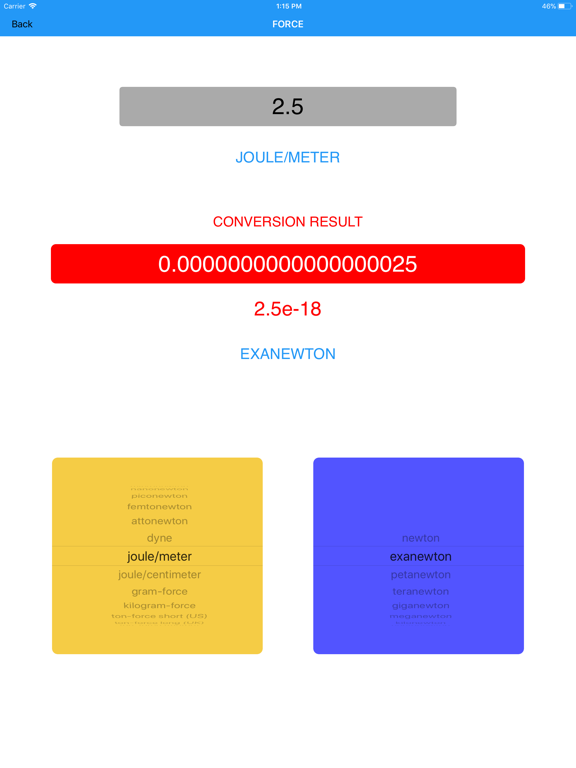 View output in decimal and scientific notation formats.